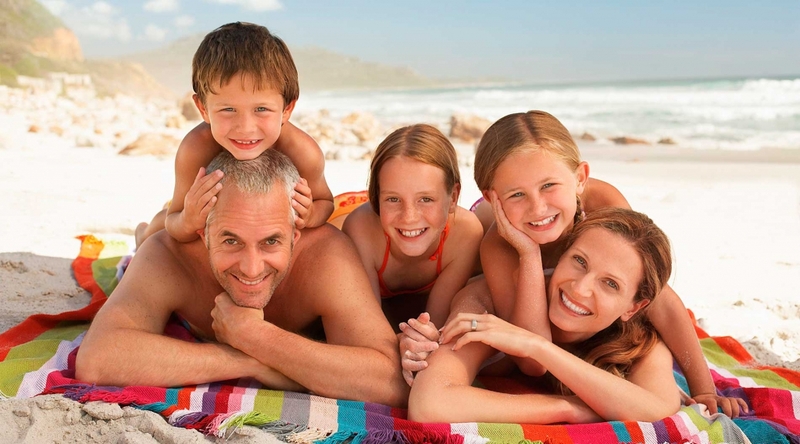 Call us for the vacation that is right for your family. Whether you have tiny tots or teens we can offer the best fit for you. 5* Beaches Resorts is adding Rosita from Sesame Street as its newest walkaround. 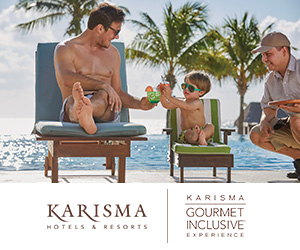 The bilingual member of Sesame Street will join the existing cast this fall at Beaches Negril Beach Resort & Spa and Beaches Ocho Rios Spa, Golf & Waterpark Resort in Jamaica, and at Beaches Turks & Caicos Resort Villages & Spa in Turks & Caicos as part of Beaches Resorts’ exclusive Caribbean Adventure with Sesame Street. 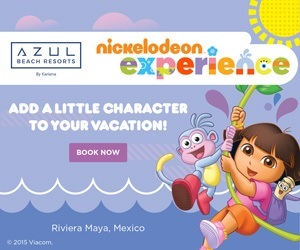 Beaches Resorts says it is the only Caribbean resort company to offer activities with a cast of walkarounds including Elmo, Cookie Monster, Super Grover, Zoe, Bert and Ernie, Abby Cadabby, The Count, Oscar the Grouch, Big Bird, Julia, and now, Rosita. Soccer Time with Rosita invites children of all ages to play her favorite game of soccer while learning a bit of Spanish along the way.